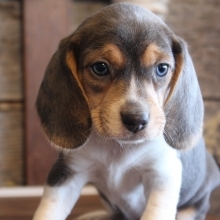 You just found the cutest Beagle baby! 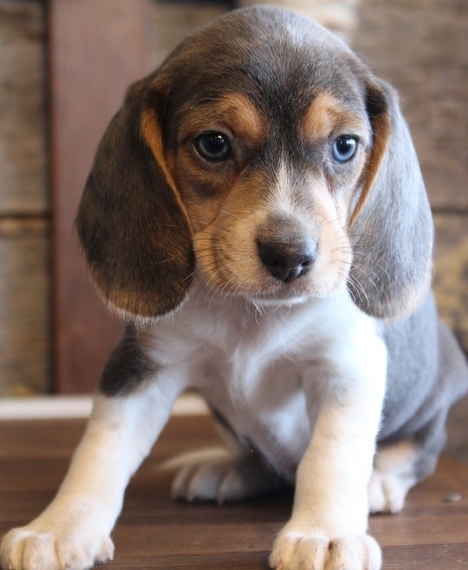 We call her Claire, and she is an UABR registered Beagle girl. Claire is absolutely stunning, and it shows in all of her photos! 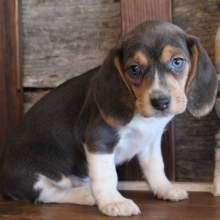 She has a rare blue coat paired with darling blue eyes. 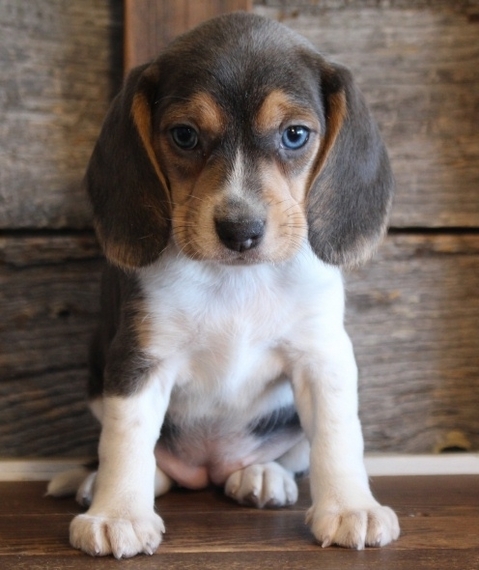 Her sweet face will melt your heart the minute you see her. She is breathtaking! Claire has a sweet and loving personality. She loves being held and cuddling in your arms. Claire loves playing with our two children and making them laugh. She will make the perfect best friend or little sister! 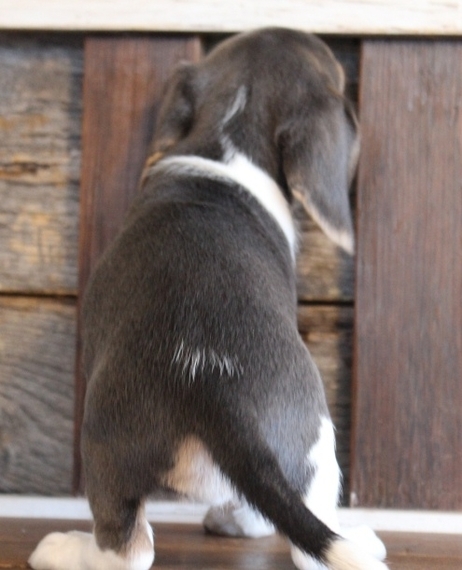 Claire will arrive up to date on her vaccinations, microchipped, and with a complete vet exam. She loves children and gets along with other pets. 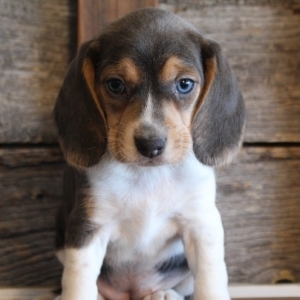 A baby this adorable will not be available for long! 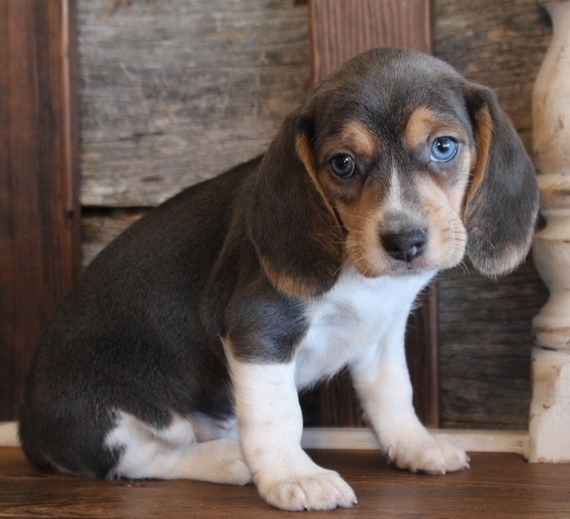 Be the one lucky family who gets to make Claire their new blue eyed baby!